Do you ever think back to when you were younger and the places your parents would take you? I grew up fortunate enough to have parents that tried to take me to fun places as much as they possibly could. 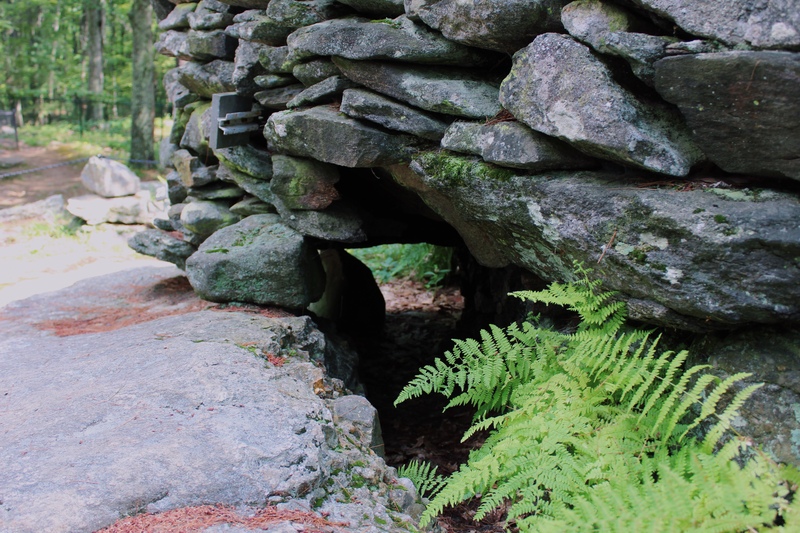 Whether it was camping in the white mountains, hiking in local reservations, or heading to indoor family playhouses, it seems I was always discovering a new favorite place with them. One spot I find myself still going back to is a little hidden gem in Salem, NH called America’s Stonehenge. I spent a few years living in New Hampshire as a kid and got to visit this historical place with my dad while growing up. America’s Stonehenge consists of man-made structures that are said to be over 4,000 years old, but the origins are still unknown. 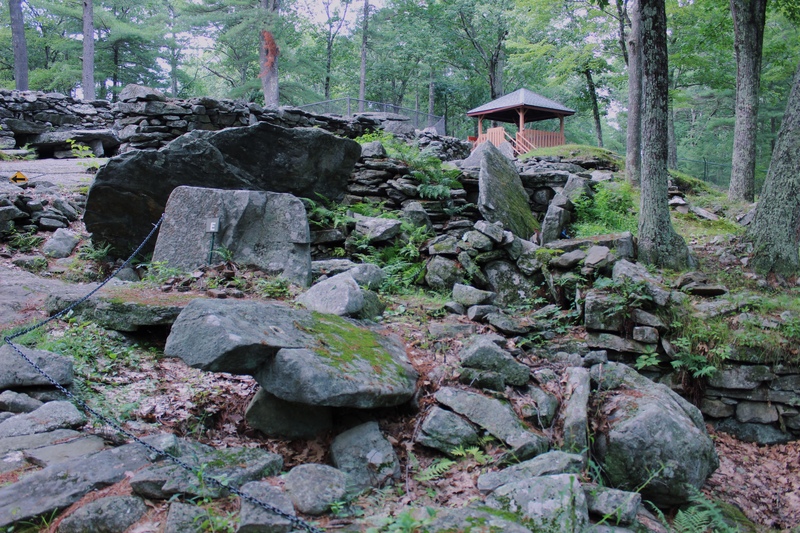 You’ll find structures made out of stone over the 20+ acres of land, along with some cute alpacas around the entrance. 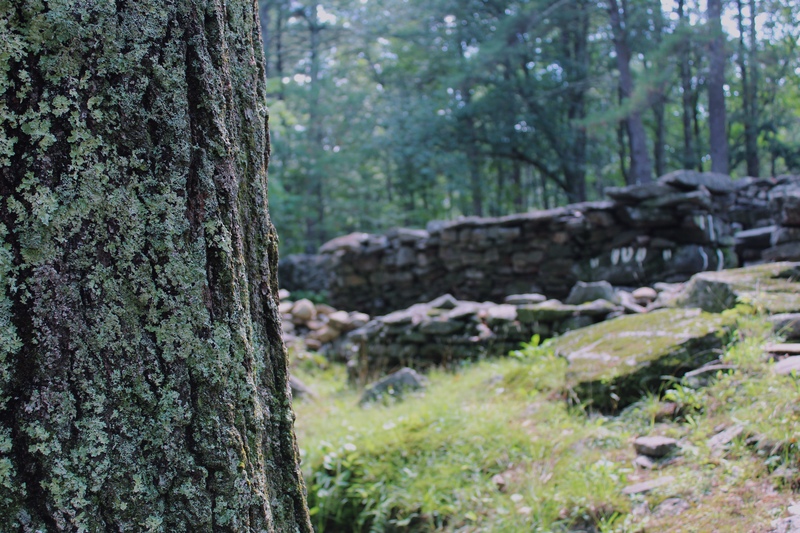 For $12, you can take a self-guided tour (now accompanied by an audio tour through a mobile app) inside the stone walls, chambers, and wooded area. This site is also home to an astronomical calendar that is still used today. America’s Stonehenge has no direct connection to England’s Stonehenge, but leaves a mysterious impression with visitors nonetheless. Tad and I recently made a trip back here and as always, I was mystified. In 2012, I took him here on a “hooky” day from work and he fell in love. (As a little “fun fact”, Tad loved this place so much, that he named a song ‘American Stonehenge’ that was released with his band Arrowhead back in 2014). As you can see from the pictures we took, you’ll find those strange chambers I mentioned earlier in this post. 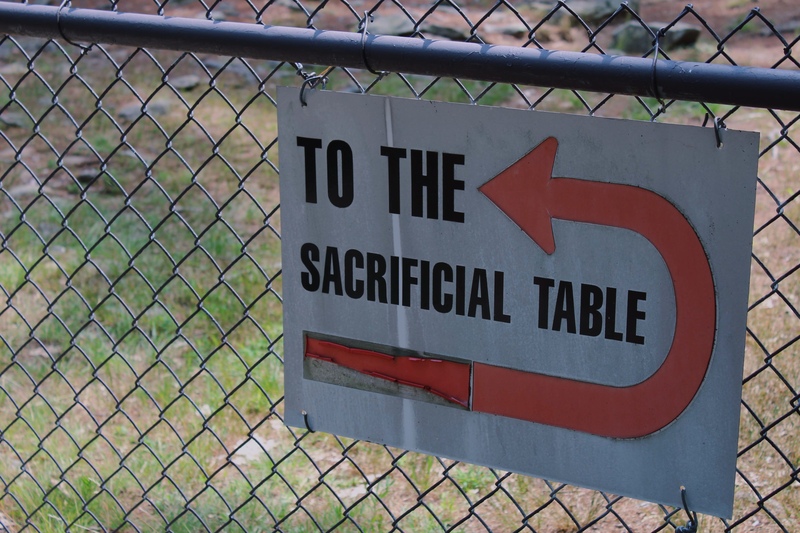 If the chambers and walls aren’t strange enough, you’ll also come across the Sacrificial Table. Whether or not this structure was used for sacrifices or not, we may never know. As you walk through America’s Stonehenge, you can read along with a packet about different spots in the attraction with possible explanations. 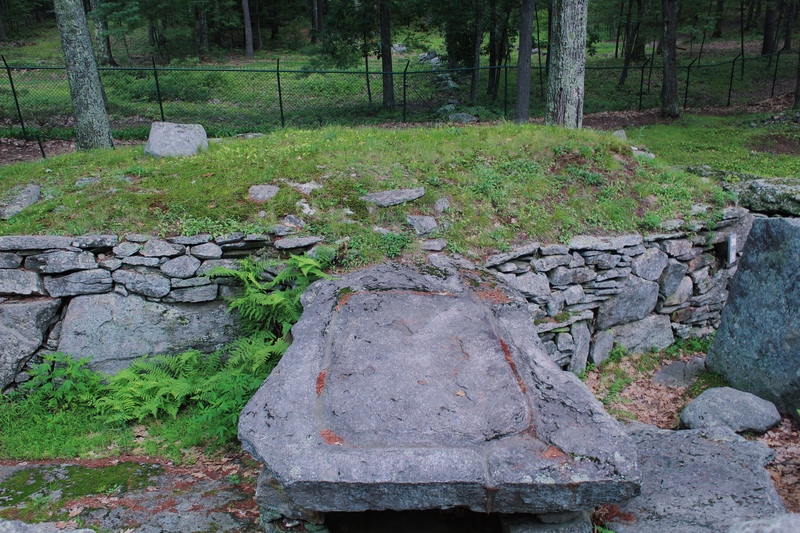 If you’re ever in the area of Salem, NH and are interested in the mystery behind America’s Stonehenge I would absolutely recommend dropping by! It’s definitely a spot you do not want to miss out on. 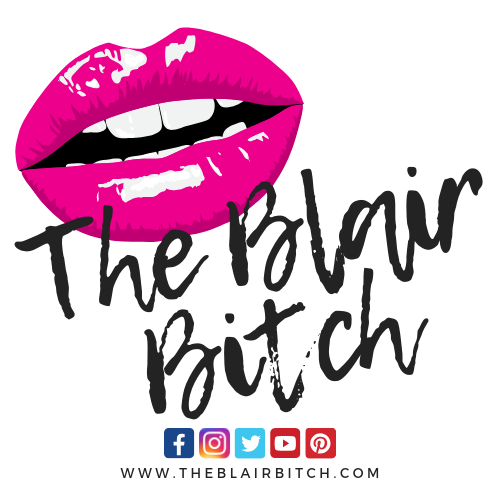 Do you have any local mysteries in your home town? Let me know in the comments! It is such a cool place! It does require a little bit of walking through the woods, but it is completely worth it. I feel like a lot of people don’t know about it, because there’s not many visitors whenever I’ve been. I hope you get to go someday! The stories and explanation of the area are very interesting! Worth reading info for sure.